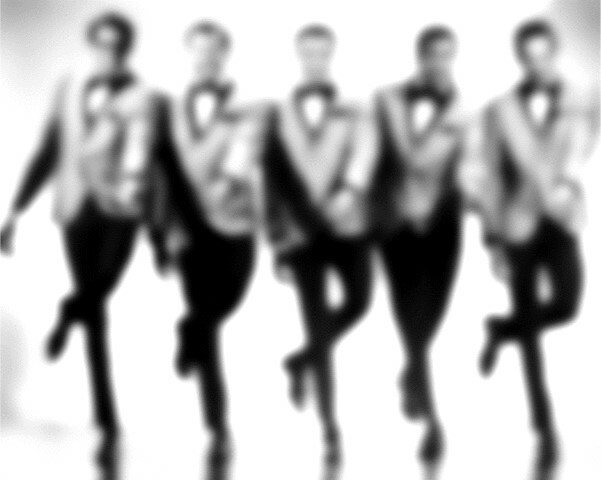 Hear some of the best Motown music and hit songs in this high-energy LIVE stage show! "We were blown away by their vocals. Excellent performers." "This was the best show we saw in 4 days in Branson." "Amazing talent! Unbelievable, strong wonderful harmonizing and individual great voices!" – Dusty & Alice T.
Your favorite songs of The Temptations & Motown! 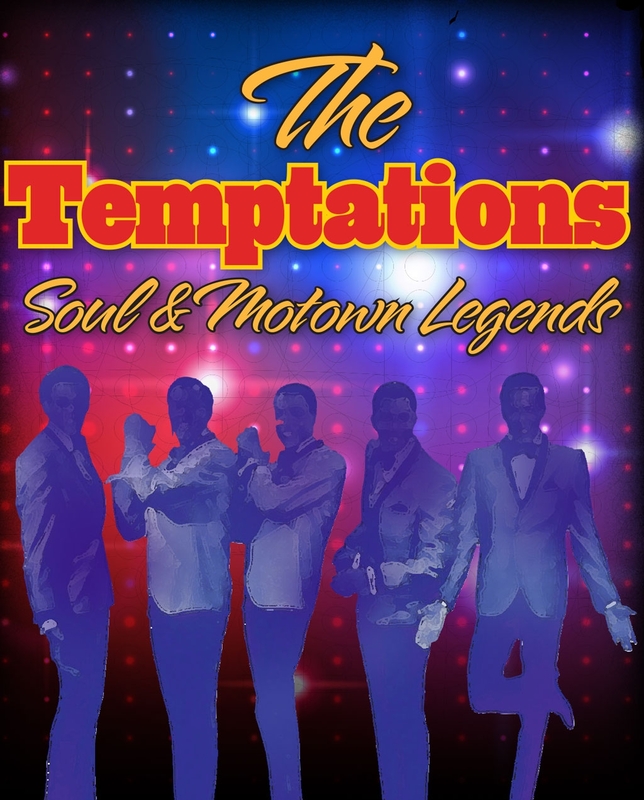 Booking tip: Temptations Motown Legends is very popular, advance reservations are recommended! The Biggest Hits, Music, and Songs of Motown! 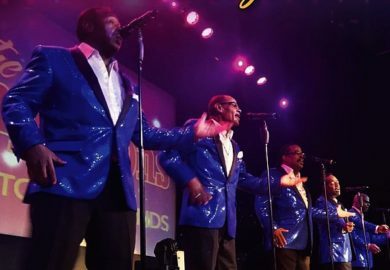 One of Branson’s newest shows, The Temptations Motown Legends will take you back in time on a musical journey filled with LIVE music and some of the best soul, R&B, and Motown music of all time! 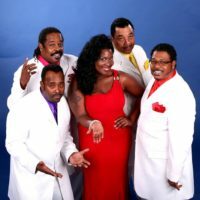 Tribute to The Temptations, The Four Tops, & More! Relive one of music’s greatest eras as you hear some of your favorite songs performed in a high-energy and music-filled production that is sure to be the highlight of your trip! Hear songs from The Chi-Lites, The Delfonics, The Fourt Tops… and of course, The Temptations! 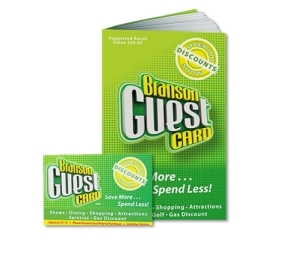 Never before has Branson seen a show of this style and caliber – it’s sure to be one of the most requested and sought after shows of the season! …and many other Motown classics! Relive the 60s and 70s! Go back in time and witness the slick suits, beautiful melodies and harmonies, and the amazing energy that helped shape a generation of music! Amazing talent! Unbelievable, strong wonderful harmonizing and individual great voices! We were very impressed and thoroughly entertained. What a show and Well Done! Can’t say enough! 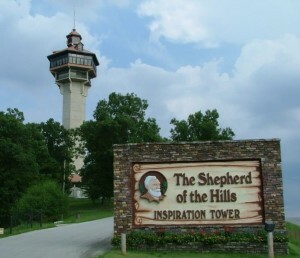 This was the best show we saw in 4 days in Branson. The interaction with the audience was fantastic. Would go back to see again and again. We were blown away by their vocals. Excellent performers. Trip down memory lane. I got so caught up by the music I ended up on stage. Literally. What a blast!! They were great!! I knew every song they performed. We saw 8 shows in three days and they were as good as any. One of the best shows in Branson we have ever seen! 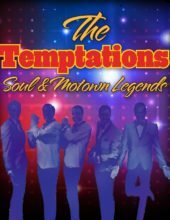 They not only sing the Temptations music but all of the other great Motown groups as well. This is a must see show! We enjoyed it so much and looking forward to seeing it again. This show was not filled with glitz and glamour but was an excellent trip down memory lane. As a young person I danced and listened to the temptationsI loved every moment of it! It was excellent!! 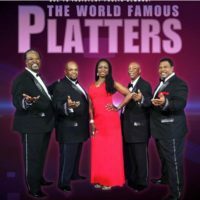 Golden Sounds – The Platters, Coasters, Motown, & More!